← What about nuclear energy in UK after Brexit? In convincing PG&E to close the twin nuclear reactors on the California coast, green groups have succeeded in pushing an ideological agenda by leveraging a privileged position for investors in solar and wind technologies. What they have reaped for California rate payers are higher energy costs, less reliability in terms of the electric grid, and vastly increased CO2 emissions from natural gas plants. 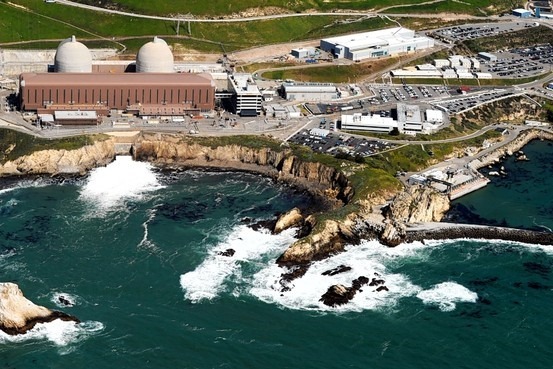 On June 21 Pacific Gas & Electric (PG&E) made a surprise announcement that it would not seek to renew the NRC licenses for its two 1100 MW PWR type nuclear reactors located at the Diablo Canyon nuclear plant California’s Pacific Ocean coastline near San Luis Obispo, CA. The utility said in an unusually long and complex press statement, the publicly traded firm (NYSE PCG) firm will close both reactors when their current NRC licenses expire in 2025. It said it made the decision after a consultation with several green groups including Friends of the Earth (FOE) and the Natural Resources Defense Council (NRDC). Since making the announcement the firm’s stock has jumped in value by more than $2/share and is just pennies below its 52-week high of $64.33. Investors like the plan even if it means more pollution. A sweet element of the deal, as signed, is that once approved by the California Public Utility Commission, PG&E will be allowed to operate Diablo Canyon until its full cost has been recovered and all depreciation deductions have been claimed against taxable profits. 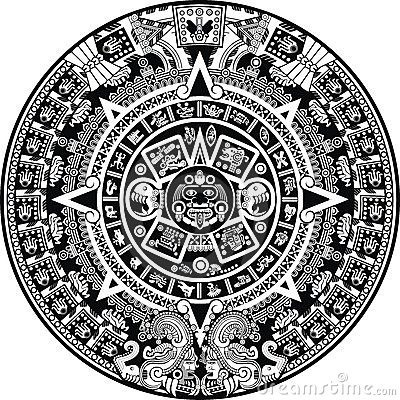 Zacks, a Wall Street stock analysis news wire, pointed to the rationale for the decision in stark economic terms. With a market capitalization of $32.44 billion, it noted that PG&E rolled with the prevailing winds of economic and market forces. While the firm presented a case for the decision to close the reactors to be final, issues related to climate change that have to be decided may not play out according to the script written for PG&E by a coalition of green groups. According to PG&E, by 2030 the combination of the growth of wind and solar energy based electrical generation, energy efficiency, and resulting lower demand for power, would put the utility in a position of running the reactors at half power and zero profit. The firm pointed out that a transition plan would have its service area getting 55% of its electricity from wind, solar, and pumped storage electrical power sources. Yet, the two reactors today provide about 9% of all the electricity used in California. What the firm did not say is that the other 45% of the power replacing the 2200 MW of the twin reactors would come from burning natural gas. The net effect of the growth of wind and solar, and the new CO2 emissions from natural gas plants some 14 years from now, would be a net change in progress towards reducing impacts on the climate by about zero. In other words, despite the grand promises of groups like FOE and NRDC, California will essentially stand still when it comes to slowing the impacts of our high tech industrial society on climate change. Michal Shellenberger, an environmental policy expert who has written a series of analyses of the plan to close the reactors, points out that the numbers just don’t add up. Of the 17,600 gigawatt-hours of electricity that would be produced by the reactors, about 4,000 would be replaced by energy efficiency, solar, and wind power. The remaining 13,600 giga-watt hours could have to be made up with burning natural gas and these plants would also be needed to keep the electrical grid stable for intermittent sources like wind and solar power. Every year these natural gas plants are online will add 5.4 to 6.8 million tons of CO2 to the atmosphere. If the twin reactors at Diablo Canyon were to remain in service for another 20 years,, the total amount of CO2 emissions that would be avoided would be 108-136 million tons of CO2. He writes that in 2012, when the San Onofre nuclear plant closed, natural gas became the main replacement power source, creating emissions of carbon dioxide equivalent to putting two million cars on the road. He adds that the energy market research organization PIRA found that natural gas use could rise by 34 percent in northern California from 2023 to 2026, the year after Diablo Canyon would be completely closed, even when taking into account the company’s renewable-energy goals. 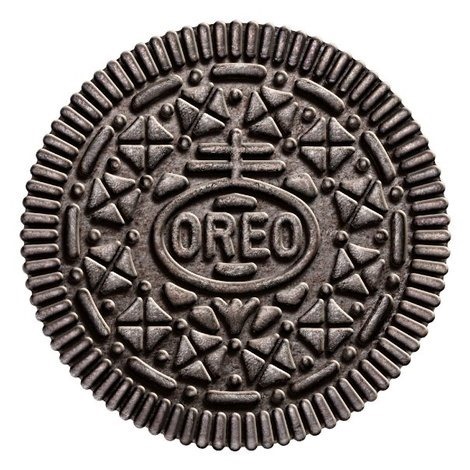 The proposed deal to close the reactors to favor renewables has about as much logic from a greenhouse gas perspective as a claim that the machine generated pattern in an Oreo cookie is somehow more meaningful than the hand carved inscriptions in stone of an ancient Mayan calendar codex. It’s magical thinking. Dr. Shellenberger puts his finger on the pulse of the green group’s plan. Numerous other energy and environmental analysts have asked tough questions which will have to be addressed by the California Public Utilities Commission (CPUC) which must approve PG&E’s closure plan. Here are a few of the questions that come up on lists tabulated by experts who think the justifications of green groups for the deal need a second look. What happens if natural gas prices go up? Right now the prices are at record low levels, but suppose a shortage develops, or that natural gas producers find more lucrative markets than California? What if circumstances change and it turns out California really does need the reactors to keep the lights on? When PG&E tells the NRC once and for all it doesn’t want to renew its licenses, it can’t un-ring that bell. Why wasn’t an alternative plan considered which would keep Diablo Canyon open and use renewables and efficiency to replace coal and gas plants in other parts of California? The outcome of such a plan is almost certainly vastly reduced CO2 emissions rather than the current scenario. Marvin Fertel, the CEO at the Nuclear Energy Institute, said in a press statement that the plan to close Diablo Canyon will produce unwanted consequences and for a period long after the final round of laid off employees picks up their unemployment checks. These kinds of concerns seem to have no effect on the views of green groups. In a flurry of media attention, the Sierra Club denied a report published in the Wall Street Journal just days before PG&E made its announcement that the group was thinking about shedding its long standing hostile view of nuclear energy. The newspaper reported that a concern about climate change was driving the internal debate over the issue. The group retorted “nothing doing” via a letter to the WSJ, and on its web site reminded its members that the first reason it opposes nuclear energy isn’t about reactor safety, or earth quake faults, or even spent fuel, it is about turning back the clock on our high tech industrialized society. The Sierra Club‘s perspective on nuclear power seems to be based exactly on the kind of broad brush justifications described by Shellenberger in his New York Times OP ED. The San Luis Obispo News reports that in the first key action of the closure plan, that the California State Lands Commission on June 28 extended a lease for the Diablo Canyon nuclear power plant. The action avoids a plant shutdown in 2018 when the lease expires for the seawater intake and outflow structures that feed the facility’s cooling system. The three-member commission, which consists of Lt. Gov. Gavin Newsom, State Controller Betty Yee and State Finance Director Michael Cohen, voted unanimously to extend the lease to 2025 when PG&E intends to close Diablo Canyon. At issue were the two leases the State Lands Commission issued for the cooling water infrastructure in 1969 and 1970. One was for seawater intake and breakwaters; the other was for the plant’s water discharge channel. PG&E applied to combine the two leases into one and renew it to 2025 to coincide with the shutdown date. 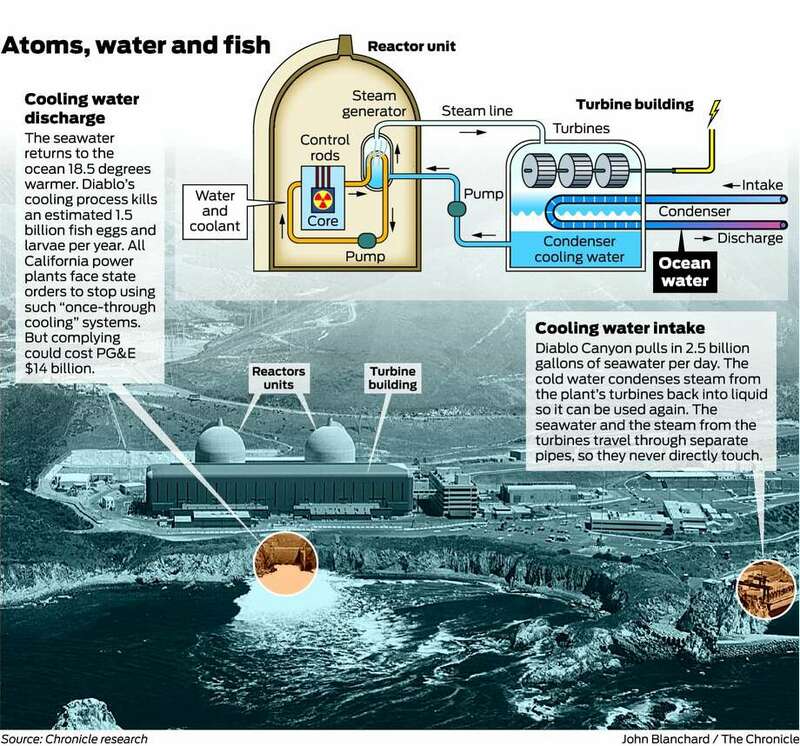 Diablo Canyon uses once-through cooling which relies seawater to condense steam from the plant’s electrical generators. The seawater is then discharged back into the ocean. Environmental groups have lobbied for years to shut down the reactors on the basis of sea life killed by the intake of sea water and the temperature rise, about 20F, of the water released back to the ocean. Ironically, one of the most iconic photos of the Diablo Canyon plant shows a mature humpback whale breaching from the ocean just offshore from facility. The state Water Resources Control Board adopted a policy six years ago requiring all power plants in California to reduce environmental damage from their once-through cooling systems by more than 90 percent. Diablo Canyon was given a deadline of the end of 2024 to comply. That policy becomes irrelevant for the nuclear plant if it closes by then. Yet, the logic of the overall closure deal continues to evolve as the California faces perhaps one of its biggest energy challenges in a generation even if the partners in the Joint Proposal to close the plant try to convince the public the fat lady has sung her piece and left the stage. Solar and wind power plants are simply Trojan horses for the natural gas companies because they know that when the wind doesn’t blow and the sun doesn’t shine, at least 65% of name plated renewable power will actually come from greenhouse gas polluting natural gas.